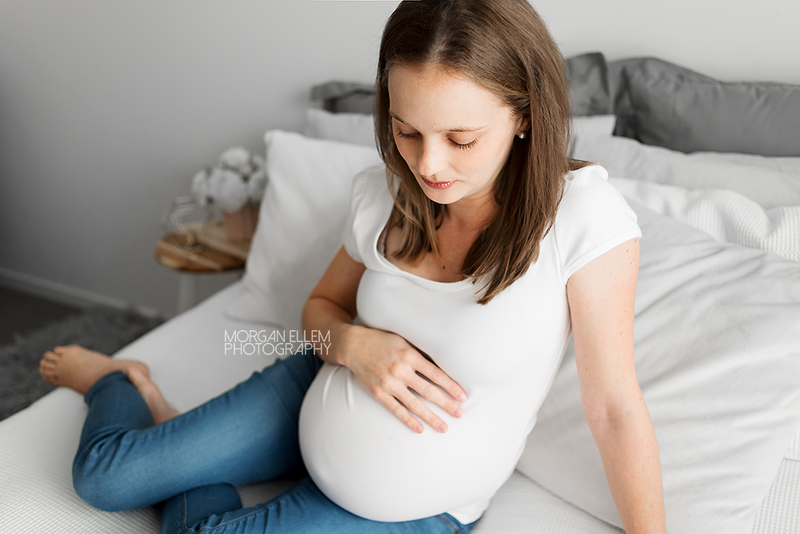 Studio maternity sessions are definitely my favourite, and hopefully you can see why from the images below! 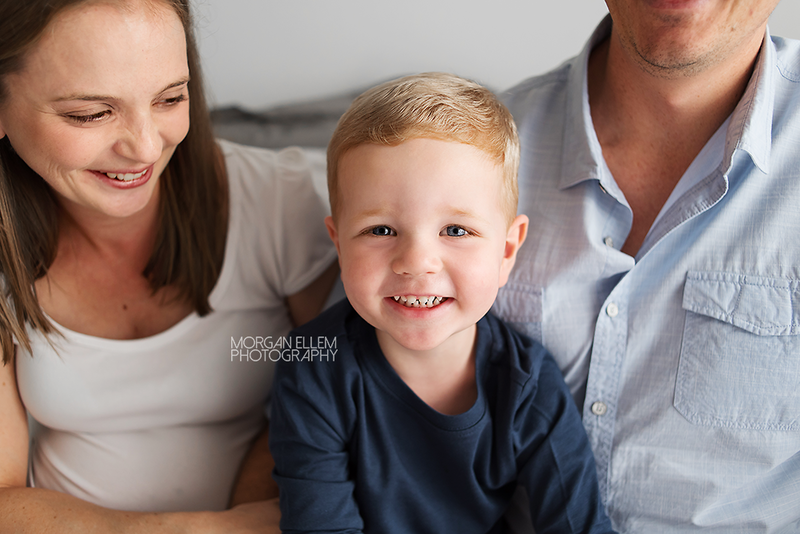 We had lots of fun this morning with this family, preparing to meet their second beautiful baby in a few short weeks. Big-brother-to-be Cooper was full of energy, literally bouncing off the walls (haha!) but I had a few tricks up my sleeve to still capture some gorgeous quiet moments.